Intel has been having some issues with the 10nm Ice Lake and it seems that one of the engineers has admitted it. At the International Solid State Circuits Conference, one of the engineers at Intel admitted to what we have been thinking about all this time. He admitted that the 10nm Ice Lake tech is lagging behind if you compare it to the competition. Intel is currently at “within 15 percent of the smallest reported 7nm cell.” The competition, on the other hand, namely Samsung, TSMC, and GlobalFoundries are working on nodes that are smaller and denser nodes. I need not remind you that the upcoming AMD Vega refresh as well as the upcoming AMD Navi architecture is based on the 7nm process. 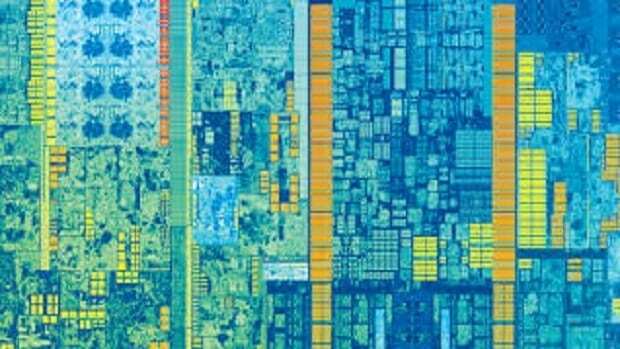 While companies are working on getting to the 7nm process, Intel is having issues with the 10nm process which is expected to come out this year even though we might see a limited number of chips on the market. 10nm Ice Lake architecture was taped back in June 2017 and it has almost been a year since that and Intel has been silent about the architecture. 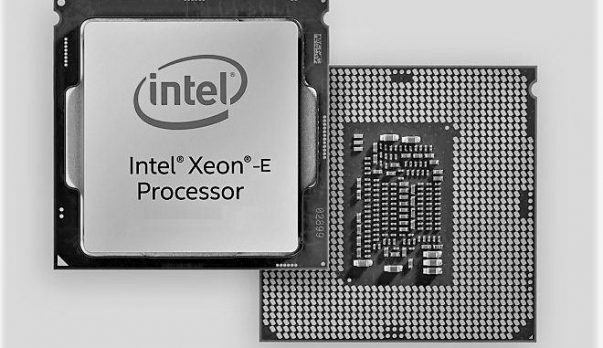 10nm Ice Lake architecture has been delayed time and time again and we can only guess why that is so but it is safe to assume that Intel is facing some difficulty in shrinking the die size. We also talked about an upcoming Ice Lake chip that came with gen 11 graphics onboard that was capable of providing double the graphics performance as compared to Intel HD graphics that we have right now. 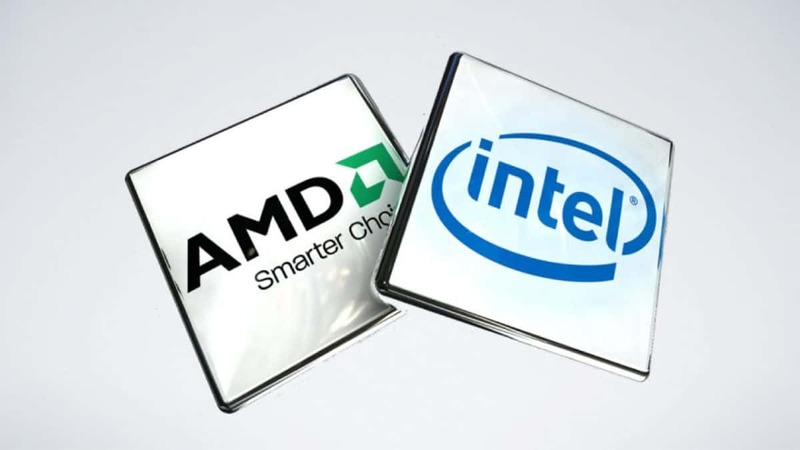 AMD has made a huge comeback and has been doing pretty well when it comes to the CPU market. We have seen plenty of CPUs and APUs that perform well. There are desktop versions as well as laptop variants. We have also started to hear about Ryzen 2000 series chips and they seem pretty impressive as compared to what we have on the market. You can check out the leaked AMD Ryzen 2600 benchmark here. While the CPU has the same number of cores and threads, there should be an increase in clock speeds as compared to the previous generation AMD Ryzen 1600 and that means better performance overall. This should be a very interesting year. Let us know what you think about 10nm Ice Lake being behind the competition and whether or not you think this could lead to the downfall of the company when considering the CPU market space.